Princess Cruises has become the latest cruise line to increase gratuities. This seems to be the trend with several major cruise lines now increasing the daily service charge. The current gratuity rate for balcony, ocean view and inside cabins is at $11.50 but from January 1 2016 the rate will go up to $12.95. Princess Cruises has also said that guest in mini-suites and suites will have an increase of $1.95 to $13.95. The gratuities are charged per day and then the total is added to the guest’s onboard account at the end of the voyage. We adjusted the gratuity rate to be comparable to cruise industry standards Our guests have consistently rated our crew service one of the best in the industry and therefore, we wanted to ensure that their gratuities were comparable to industry averages. The increase underlines our commitment to reward our crew for the excellent service provided to our guests. The cruise line has said “guests who have pre-paid their gratuities before October 15, 2015, will have their current daily gratuity amount protected.” The new increases will be communicated on the Princess website and through travel agents. 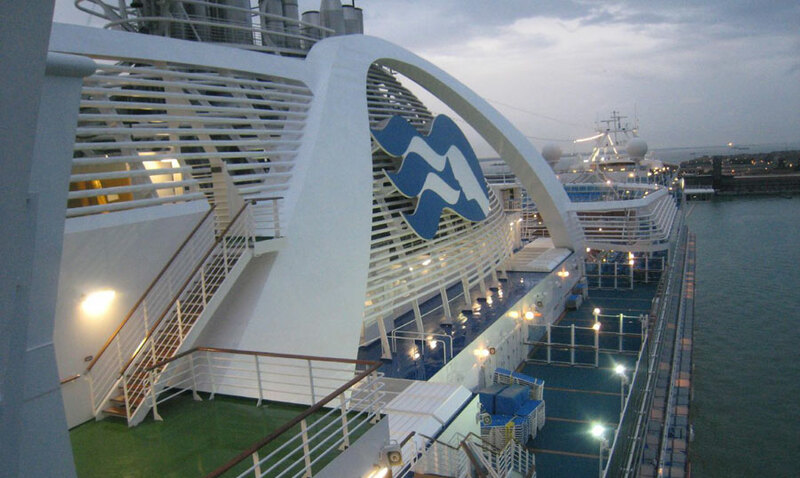 The last time Princess Cruises changed the gratuities rate was May 2011. Holland America Line also increased the onboard gratuities just last week. Norwegian Cruise Line and Celebrity Cruises, both have already increased onboard gratuities this year.